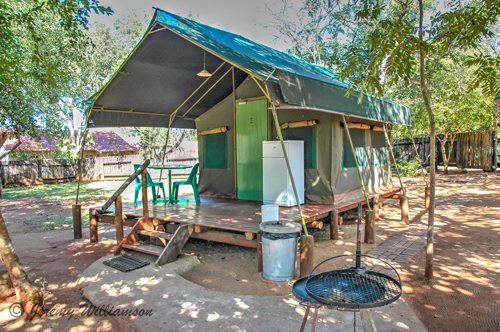 Crocodile Bridge Restcamp, this small and delightful camp is situated in the South-eastern corner of the Kruger National Park, on the northern bank of the Crocodile River, from which it derives its name. The game viewing area is known as the 'Southern Circle' and is renowned for its concentration of independent prides of lion with different hunting techniques and behaviour. This area has an abundance of wildlife in prides, herds, troops, packs and swarms. Large herds of Buffalo also favour this area. 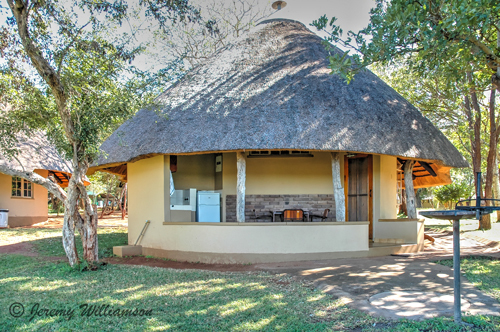 The road from Crocodile Bridge, via Lower Sabie and to Skukuza offers some of the Kruger Park's best game viewing. The S28 road aswell. 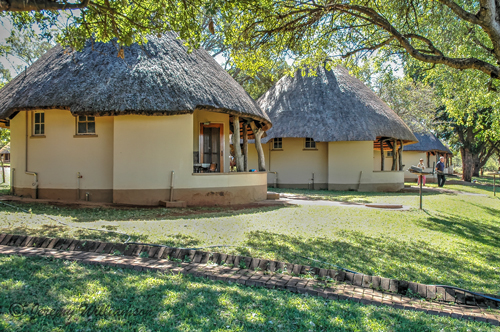 There are 2 and 3 bed self-catering chalets at Crocodile Bridge each with own shower and toilet en suite. 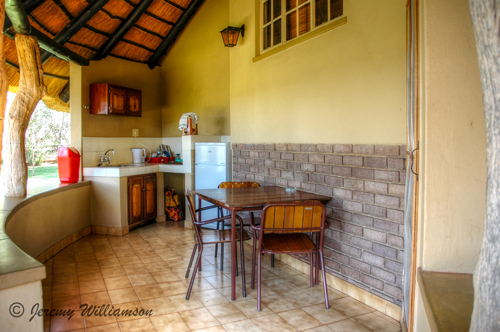 These units have a hotplate, braai (barbecue stand) and basic kitchen utensils, cutlery and crockery. 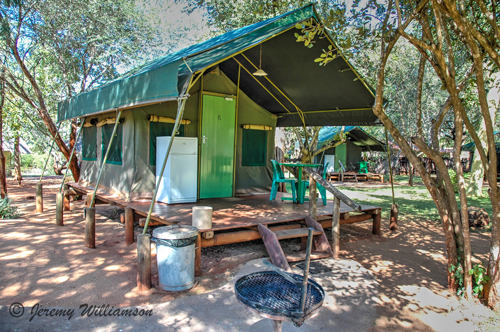 The 2 bed Chalets are suitable for mobility challenged guests as are some of the tents. 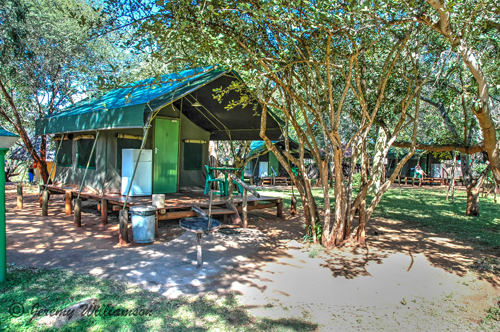 The 2 bed Safari tents at Crocodile Bridge Rest Camp only have communal kitchen and bathroom facilities. All the accommodation units have bed linen and towels supplied. These activities will ensure an exciting bush experience. All bookings as well as further details for these activities are available from reception at Crocodile Bridge. From Johannesburg, take the N12 towards Nelspruit. Before Nelspruit the N12 joins the N4. Continue travelling on the N4 highway from Nelspruit to Komatipoort and to enter the Kruger National Park at Komatipoort - Crocodile Bridge.Alternatively at Nelspruit, bare left and continue on this road (now the R40) to White River. At White River continue towards Hazyview. 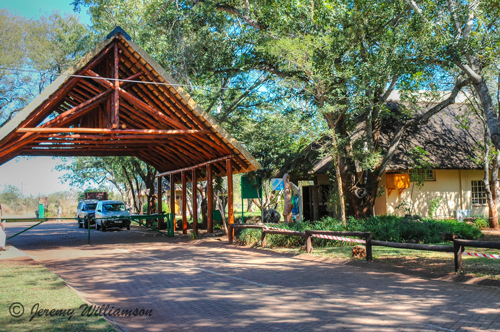 From Hazyview, follow the signs to the Kruger Gate, where you will be entering the Kruger National Park. 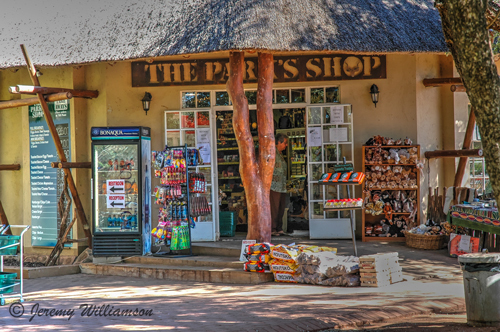 At the Kruger Gate, you can purchase a map of the Kruger National Park. Follow the markings on the map as well as on the side of the road toLower Sabie Rest Camp and on to Crocodile Bridge Rest Camp.